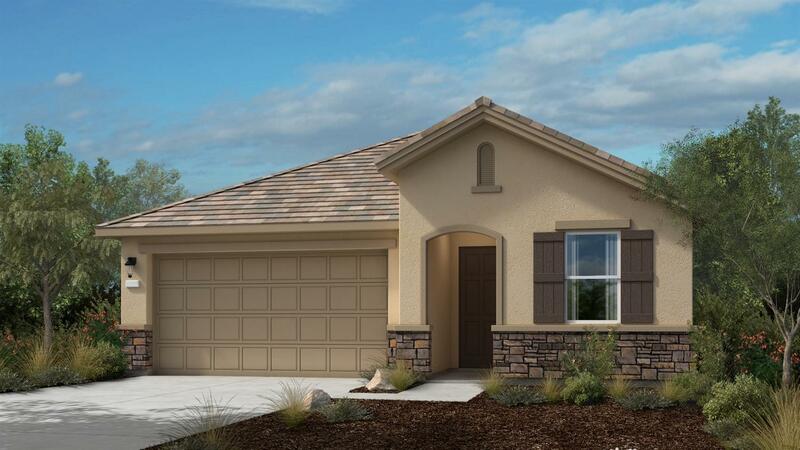 Brand new Taylor Morrison home at Azure in Folsom Ranch. Single Story home is Move-in Ready! -Upgraded Alder cabinets -Granite countertops with full backsplash. The kitchen offers plenty of counter space with a spacious walk-in pantry. The open dining and gathering room is the perfect place to lounge and entertain towards the back of the home. Too many Beautiful upgrades to list them all, Come see for yourself!